Can you see yourself working at EU Careers? Home > Uncategorized > Can you see yourself at EU Careers? 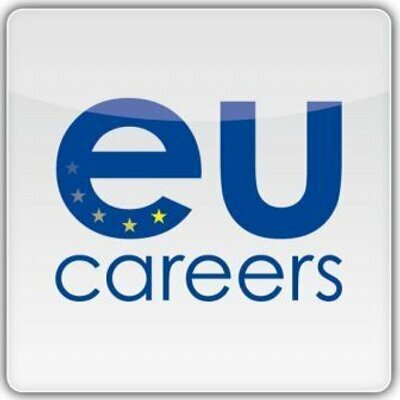 Can you see yourself at EU Careers? Recruiters from EU Careers will be attending the Global Careers Fair on the 10th March to speak with potential candidates in real time about the positions they have on offer. Taking place entirely online, it’s completely free to attend the Fair, where you have the opportunity to speak with recruiters from top organisations from around the world. The European Union Institutions offer an international career to ambitious and capable people. When you join, you take the first step in a long-term career that could take you anywhere you want to go. Based in the heart of Europe, you will enjoy a fast-moving international environment and real responsibility from your first day.